Ravi Industrial Corporation . Wide is one of the top manufacturers for manufacturing & supplying of high performance. . Hydraulic press brake, Press Brake, Mechanical press brake, Pneumatic Press brake, Plastic Injection Moulding Machine. Our company has full range of Hydraulic Press Brake Mechanical Press Brake, Pneumatic Press brake, Plastic Injection Moulding Machine, Hydraulic Injection Moulding Machine at best & economical price. Along with these machines we also produce & provide other Machines at best Price and that enjoy the some demand as usual one. 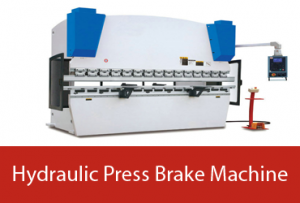 CNC Hydraulic Press Brake are design and manufacturer by Ravi Sons. 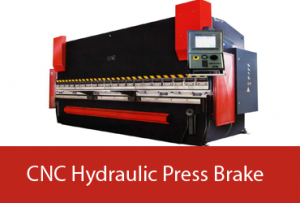 Our CNC Hydraulic Press Brake are reliable,durable and cost effective and Operator friendly features like direct angle programming, angle correction…..
Quality and Ravi Industrial Corporation go hand n hand when it comes to Press Brake Machines. 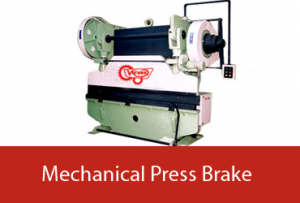 We at Ravi Industrial Corporation realise the importance of Quality and therefore we put our maximum possible efforts to enhance our quality in of Press Brake and Hydraulic Press Brake Machine while in the process of making Hydraulic Press Brake Machines. .